TEAMDAR 7:56:00 PM Bad Boy Records, Biggie, Black Rob, Harlem World, Life After Death, Life Story, Mase, No Way Out, Puffy, Ready To Die, Shyne, The Notorious B.I.G. Can't stop, won't stop. By now, most of you have seen the documentary about the rise and the success of Bad Boy Records. 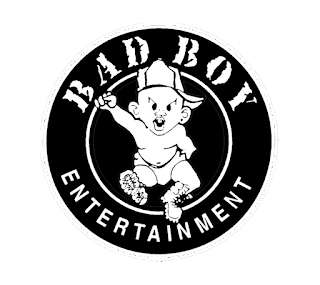 Utilizing top tier hip hop, R&B, and pop music, Bad Boy has remained a force over the last 25 years in music and they've done so at a mostly high level. Today, I wanted to take a look back at their discography and rank some of the best albums they have released over the years. There's just one catch: I'm only covering the hip hop albums. That means there will be no 112, Total, Carl Thomas, or Faith Evans on the list, only the hip hop releases. There's plenty of releases to choose from in their deep catalog, so what makes this top 10 list? Let's get into it. -The trio from Yonkers didn't make as big of an impact on the scene as Bad Boy hoped, but this album is much better in retrospect than I remembered back then. I've oddly grown fond of this album in later years, as the youthful rhymes of Jada, Sheek, and Styles seem better by design now. Though the shiny suits and "jiggy" vibe didn't really fit them, this project was pretty enjoyable for me. Whether it was the solo tracks from Styles P ("Not To Be Fucked With"), Jadakiss ("All For The Love"), or the tracks where the group excels ("The Heist Part 1", "Livin The Life", and the title track), The LOX did what they do best despite some of the themes not fitting completely. -Depending on your opinion, this album is either far too low or ranked just right. For me, it's just right of course. Craig Mack was not a top tier MC, but he did what he did better than most. 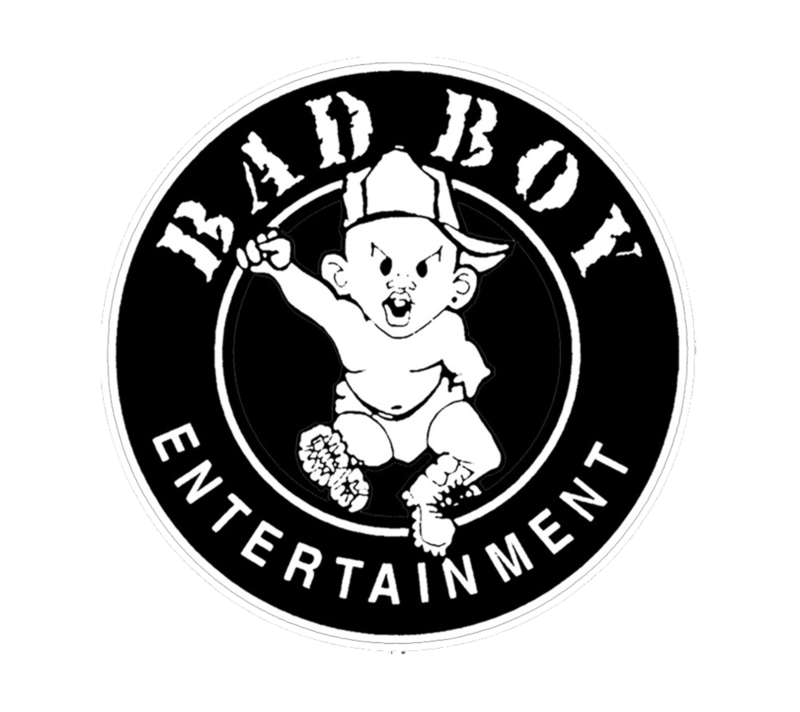 His ability to give you animated lyrics and a solid flow is extremely underrated and wheb Bad Boy first started, he was positioned as a star right next to Big. 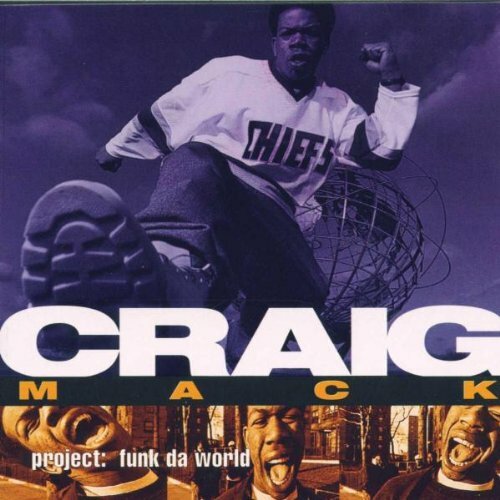 This album features some dope music, from the instant classic hit "Flava In Ya Ear" to album tracks like "Funk With Da Style", "Real Raw", and of course "Making Moves With Puff", Craig gave the world an album of some gems that doesn't get nearly enough credit. -When we look back at albums from the label, this might be one of the most slept on projects period. 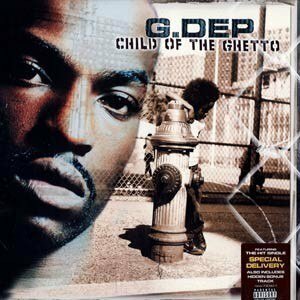 Sure, G-Dep wasn't the best rapper to come through the label, but his first and only album under the Bad Boy umbrella is a very solid listen. The tracklist needs to be trimmed down some, but overall the album is pretty good and the production is very solid as well. Tracks like the Shyne featured "Keep It Gangsta", "Special Delivery", "The Ride", the Black Rob assisted "One Way", and the Kool G Rap and Rakim featured "I Am" made this album flow very well, I just wish he cut about 5 to 6 songs and he might have had an underground classic. 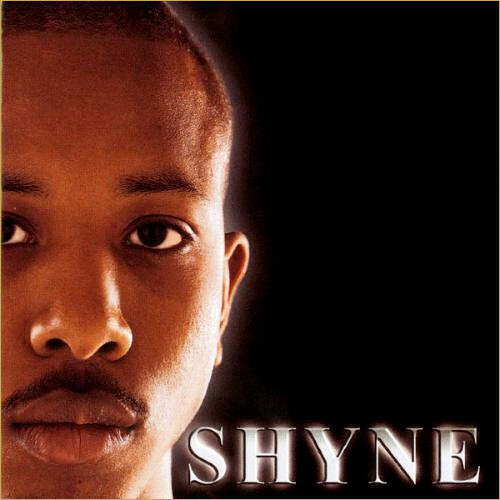 -Though his tenure with the label didn't end in the best of ways, make no mistake about it, Shyne was one of the vital pieces in the Bad Boy rebuild. He sounded like Biggie (sort of) and that made people pay attention. His legacy is more so about his legal issues than music, but his first album was pretty good and a Bad Boy gem. G-Dep, Black Rob, and Shyne were set to be the next era of Bad Boy rappers and they got off to a great start with the Black Rob album and Shyne continued that vibe. Tracks like the instant classic "Bad Boyz", "Niggas Gonna Die", "That's Gangsta", and the moderate hit "Bonnie and Shyne" put Shyne in the driver's seat for the future. This album was a great start for his career, it's a shame things stalled shortly after the release. -Though many might not look at this album as one of the best in the catalog, Bad Boy South gave us some solid albums in their tenure, but none as solid as this one. These two Memphis legends gave us a new spin on their sound, keeping it pimping through the southern vibe but embracing some of the Bad Boy sound as well. 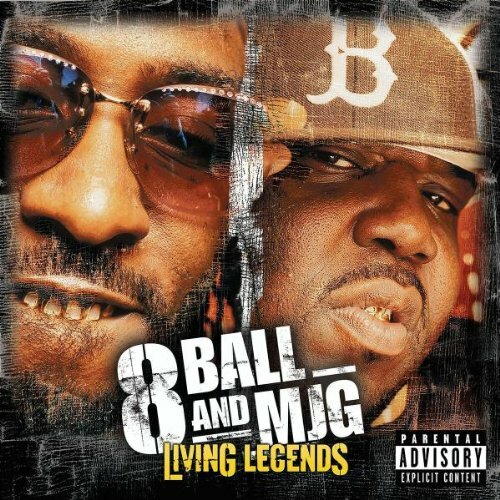 It was a great blend of the styles and though there are a few tracks that don't fit the Ball and G sound, for the most part tracks like "You Don't Want Drama", "Straight Cadillac Pimpin", "Don't Make", and the Lloyd assisted "Forever" have the duo sounding as comfortable as ever. While not a classic, this album is extremely enjoyable and a good look for one of the greatest hip hop duos. 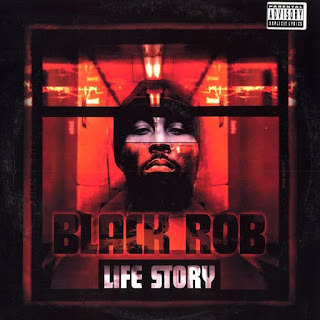 -Many people probably only know the iconic track that made Black Rob a household name for a while, but this entire album is a borderline classic to me. I remember buying it in Atlantic City about 3 weeks after it came out, and I was completely blown away by how solid this was. When I went to revisit the album for this article, it actually aged pretty well. From the appearances to the production, Black Rob created the best Bad Boy hip hop album of the 2000s. While most remember his classic single "Whoa", there are plenty of great tracks on this album that elevates it in the Bad Boy catalog. 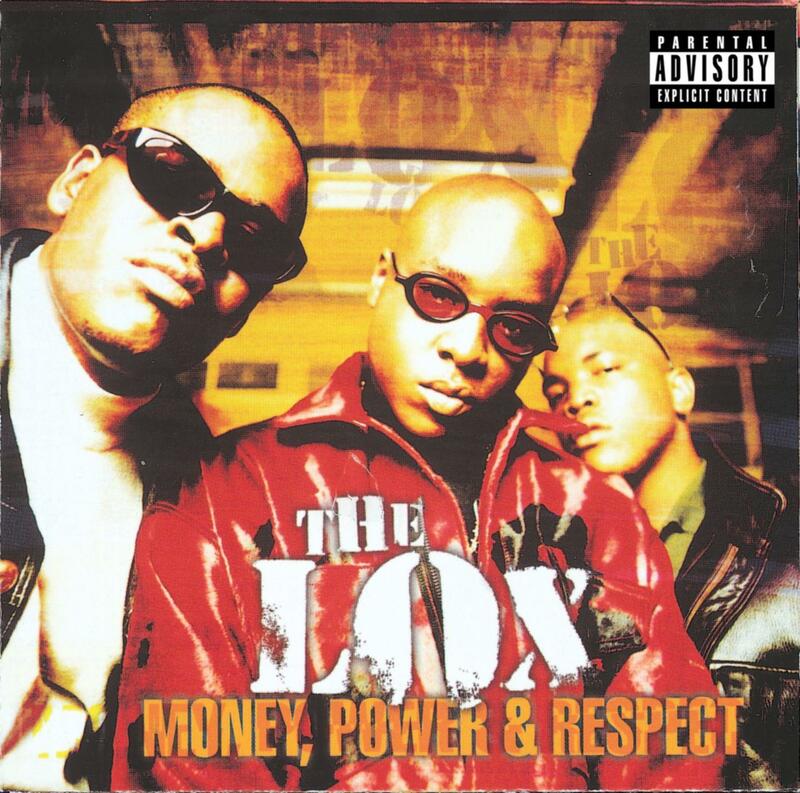 Whether it was The LOX featured "Can I Live" (clearly an older track since The LOX were on Ruff Ryders and beefing with Puffy), "You Don't Know Me", the Mase, G-Dep, Mark Curry and Puffy featured "Down The Line Joint", or the booming title track, Black Rob did his job on this album. There's no way you can talk Bad Boy hip hop and leave his name out of the conversation. 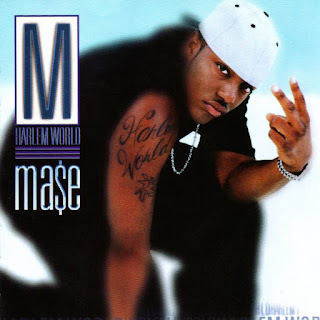 -The debut album from Mase is seen one of two ways: either as overrated or a classic. There's really no in between. Most people love this album and they should. Mase wasn't the greatest MC ever and while his skill level was solid, he preferred glamour and glitz in a majority of his lyrics than the style that got him on from his Children Of The Corn days. Mase doesn't sound as hungry lyrically, but yet it still works. His verses are potent enough to be enjoyable and the features here are extremely top notch. With guest appearances from DMX, Lil Kim, Eightball and MJG, Lil Cease, Black Rob, Jay-Z, and Busta Rhymes, Harlem World felt like an event album. 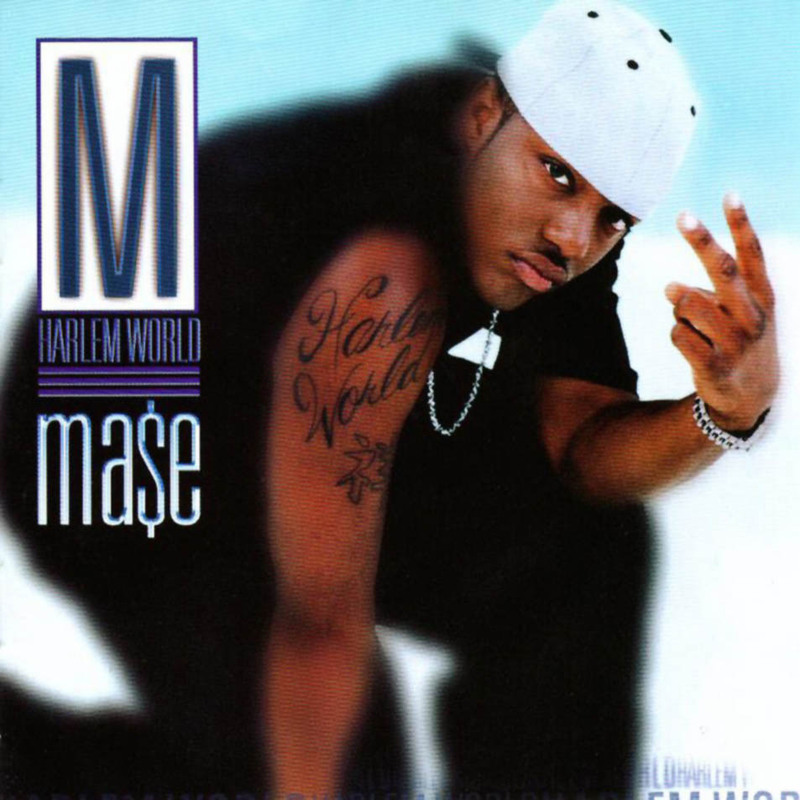 With tracks like "Lookin At Me", "Cheat On You", "24 Hours To Live", and many more, Mase delivers a great album that continued the Bad Boy dominance of the mid/late 90s. -The truth is, Puffy was never a real rapper. He was the mogul. He was the voice behind the rappers. That was until he decided to branch out and utilize ghostwriters to help him create his debut "solo" album. I use "solo" because clearly Puffy was the focus, but the "Family" helped out on a majority of the tracks. 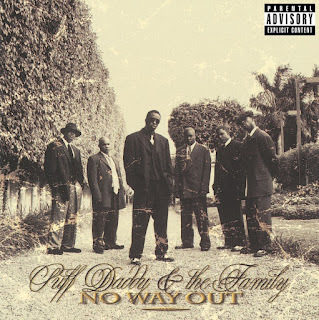 The end result gave us some great music, and even though Puffy doesn't have the best flow (say like Dr. Dre who raps ghostwritten raps flawlessly), these songs just work. There are classic tracks all over this album from the Biggie and Busta Rhymes assisted "Victory", the supremely underrated "Young Gs" with Biggie and Jay-Z, and the hits like "Been Around The World" the Biggie dedication "I'll Be Missing You", and the all time GOAT posse track "It's All About The Benjamins". 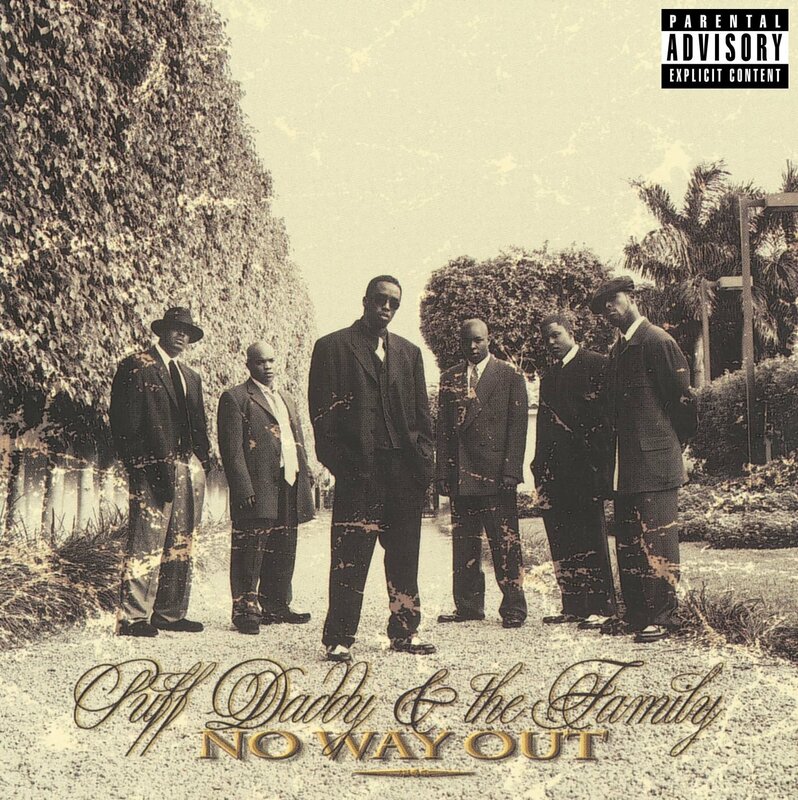 No Way Out is a classic album and there's never been another Puffy led album that comes close to it. -The top two spots clearly go to the two classics from one of the greatest to ever do it. However, I would be lying if I called this album flawless. It's a classic in terms of impact, sales, and showcasing the diversity in Biggie's lyrics and style. There is a bit too much filler here, but overall it's an undeniable album, with all time classic tracks like "Somebody's Gotta Die", "Kick In The Door", "Last Day", "What's Beef", "Niggas Bleed", and my personal favorite, the Jay-Z assisted "I Love The Dough". 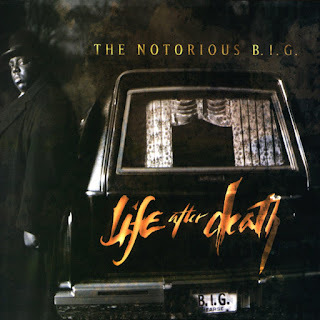 Life After Death is one of the greatest, if not the greatest double album of all time and it's a crowning achievement in the powerful Bad Boy run. -This is the best album from Big and it's not even close if you ask me. Naturally, since Big was the best rapper on Bad Boy, this album is their greatest hip hop release without question. It's the epitome of East Coast hip hop, with boom bap production, amazing lyricism, and everything you could want out of a 90s hip hop album. 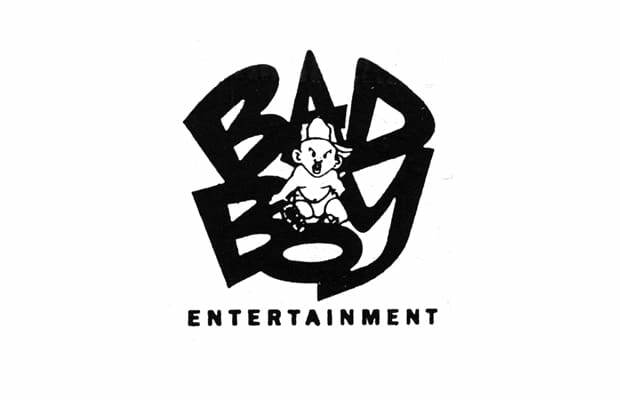 It was the album that really built the foundation of Bad Boy, as it put Biggie on the top of the hip hop world and made Bad Boy the label to watch. This album has so many classics from the Method Man assisted "The What", "Gimme The Loot", "Machine Gun Funk", "Warning", and so much more. 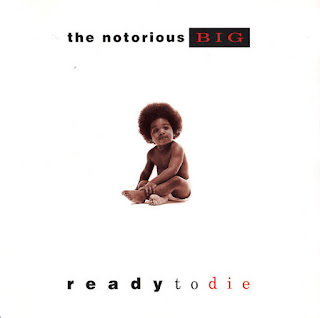 Ready To Die is the greatest hip hop album to come out of Bad Boy Records.